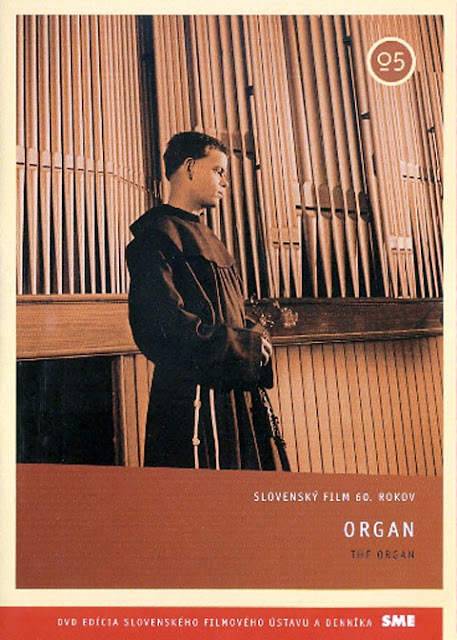 Organ is a film directed by Stefan Uher (The Sun in a Net), written by Alfonz Bednár. It premiered at the 1965 Locarno Film Festival, winning the Special Mention Prize. 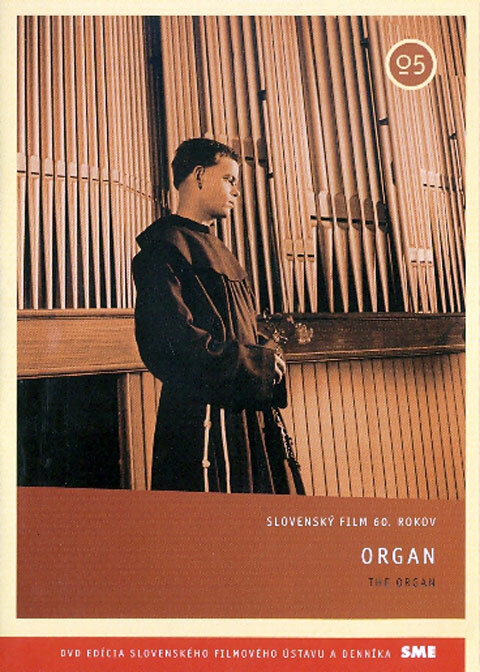 His second collaboration with writer Alfonz Bednár and cinematographer Stanislav Szomolányi, Organ is set during WWII and is a complex poetic look at totalitarianism and its human costs. The film follows a Polish deserter (Alexander Brezina), who takes shelter in a Franciscan monastery disguised as a fellow monk who was recently killed by a landmine, Brother Felix. He soon becomes the center of attention amongst numerous power hungry individuals within the local village when his extraordinary musical talents are revealed. It's a beautiful and perplexing film filled with gorgeous stylized widescreen black and white imagery. Paying special attention to the vertical lines of the soaring arches and decorative interiors of Gothic churches, every evocative shot, accompanied by the compositions of J.S. Bach reverberating off the walls, hints at hidden metaphoric meanings. Uher once again employs non-professional actors and they seem to deliver natural convincing performances. Unfortunately the translated subtitles in the version I saw were lacking, over simplified, and missing several lines of dialog; making the already ambiguous narrative even more of a challenge to digest. While it is a well made visually impressive film, it's not one I would recommend unless you have a specific interest in the Czechoslovak New Wave, not that anyone would ever accidentally stumble on it. Another one for the list. This looks beautiful. Those images are stunning. I think I'll pass. Maybe with better subtitles. Maybe. 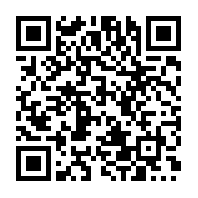 I'd love to hear back from you if you ever do manage to watch this. Just wondering if you'd heard about Criterion's upcoming Czech new wave set in their Eclipse series? Yep, it looks great except for the overlap of two titles that Second Run has already released. The third paragraph makes me REALLY want to see this. The screen shots alone make me want to watch this. I've got a busy movie week.